DMTL is a fully franchised, authorised Ethertronics distributor. 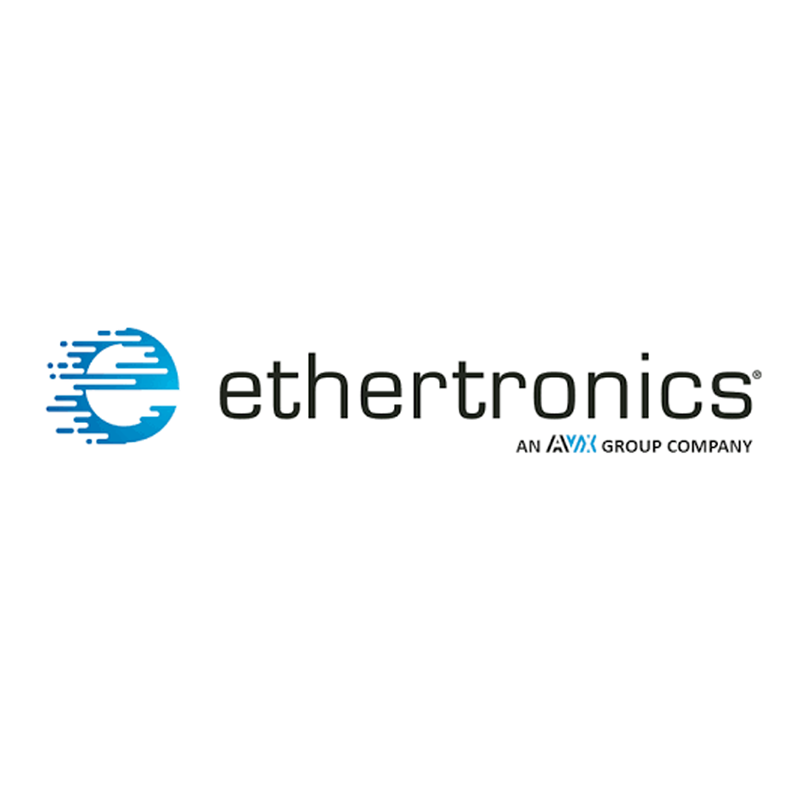 Ethertronics is a global leader and innovator in ultra-high-performance smart antenna system solutions for wireless communications. Ethertronics Active Steering Antenna technology provides performance enhancements for throughput, range, efficiency and reliability across a range of applications, from 5G to Wi-Fi and the Internet of Things. Ethertronics has shipped over 1.8 billion antenna systems that are being used by leading wireless handset and device manufacturers worldwide. They have been chosen by major OEMs and ODMs around the world to support a broad array of applications including cellular, UMTS, WiFi, WIMAX, Bluetooth, GPS, Digital Video Broadcast and others. Their patented technology provides these manufacturers with optimized antenna size and performance, while exceeding safety emission requirements. Ethertronics employs approximately 700 people, 120 of whom are in product development, reflecting a strong R&D focus.